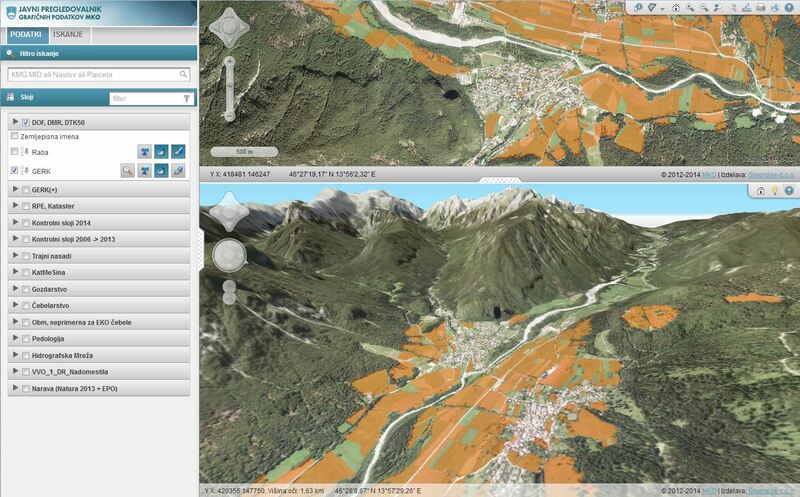 Web GIS viewer is ready for wide use and can be easily and quickly adapt for customer's needs. 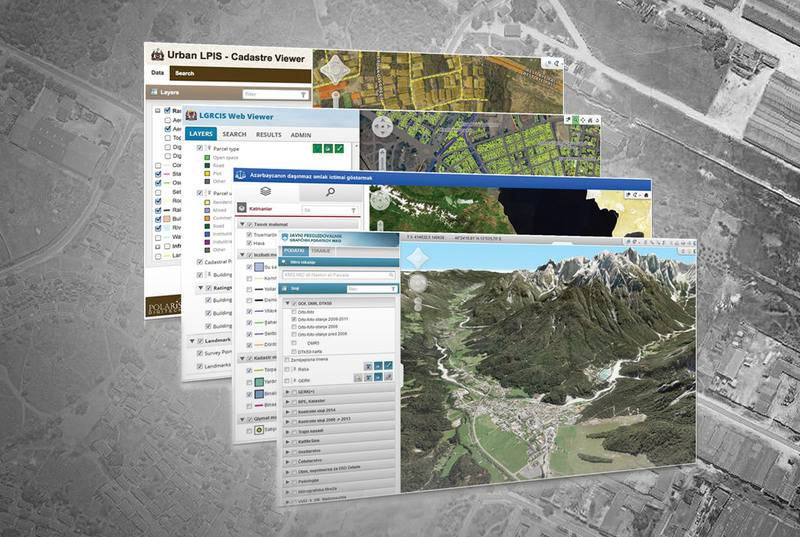 GIS viewer has all needed components - from application server, raster data server (Image server) to user client. It can be linked to Oracle Spatial or MS SQL database. GIS viewers are customized based on customer's wishes and desires. Customer can edit final product futher on by changing content or layers' look.